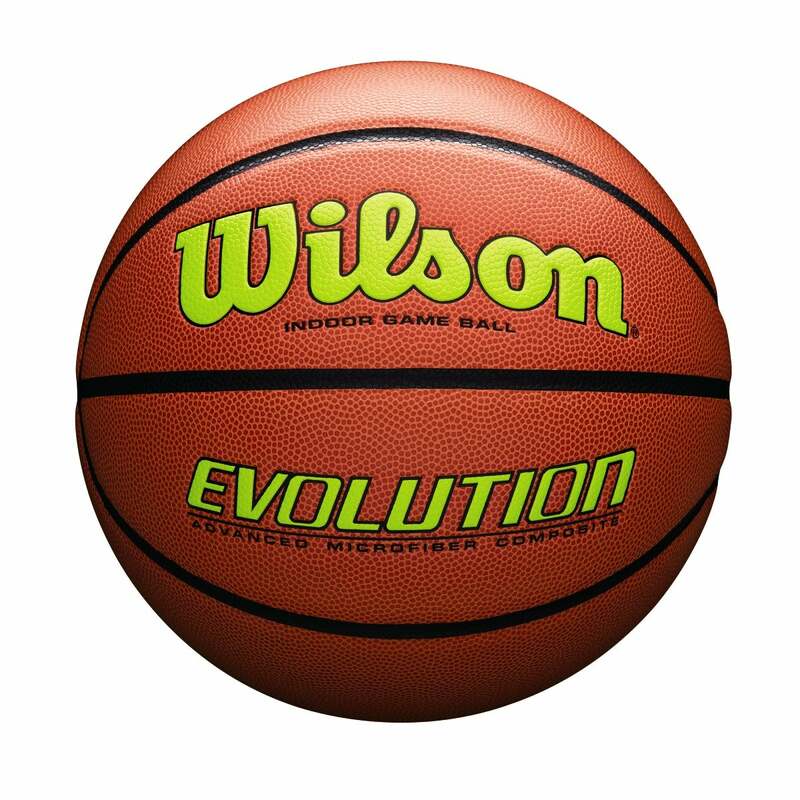 Wilson and HomeCourt are teaming up to help you evolve your game. CLUTCH DOESN’T JUST HAPPEN. YOU HAVE TO TRAIN FOR IT. 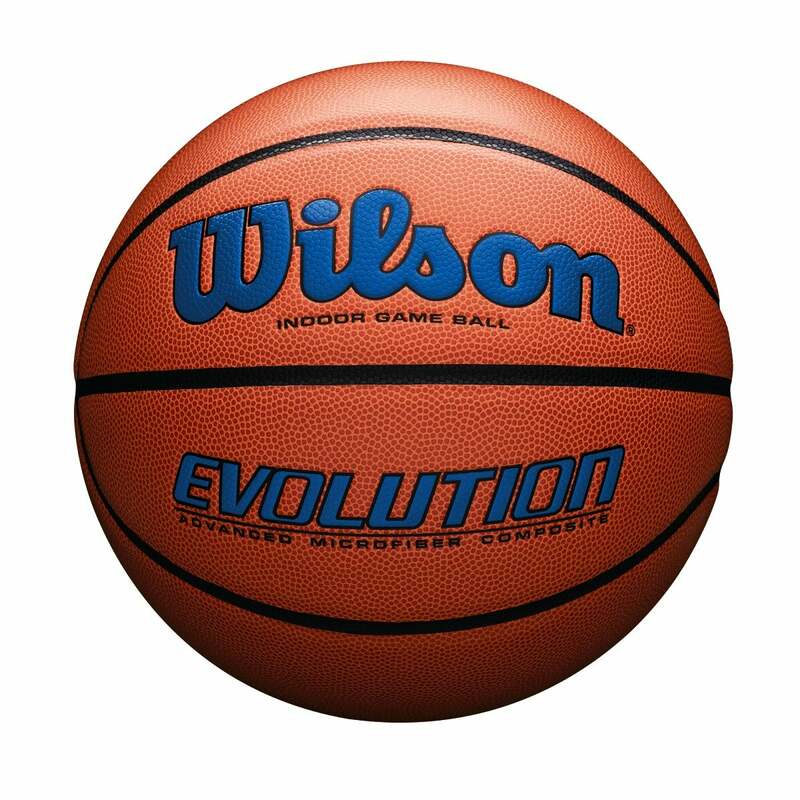 Wilson is always looking for innovative ways to push the boundaries of the game, and through a new partnership with HomeCourt, we’re giving you another tool to take your game to the next level. 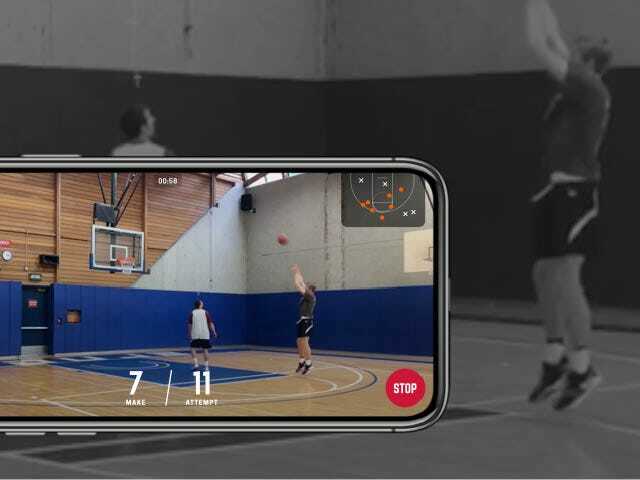 HomeCourt is an AI training app that uses your phone to record your training sessions for deep insights into your game, far beyond makes and misses. 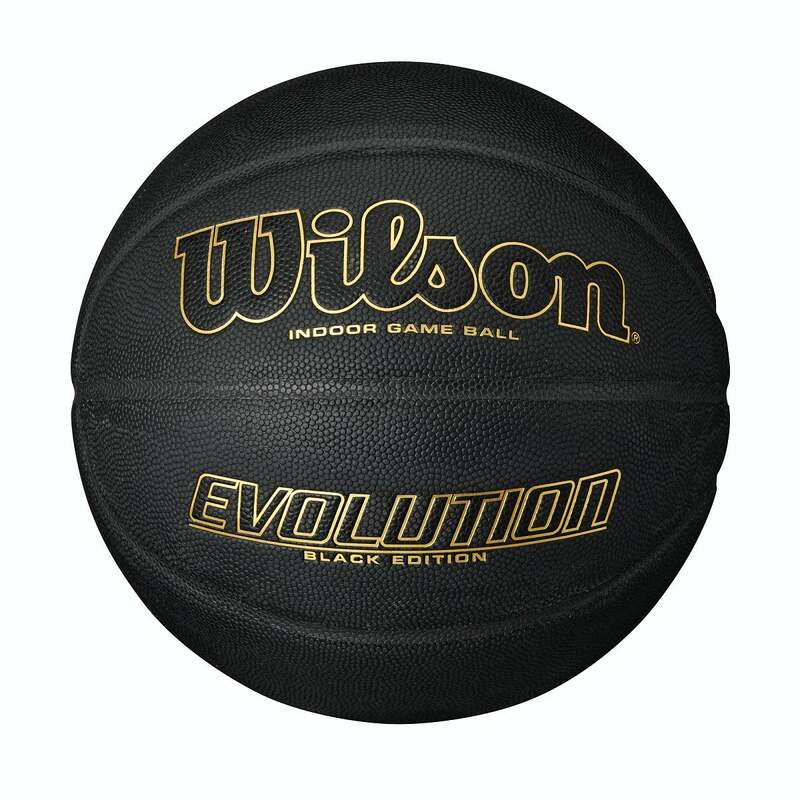 So grab your ball, grab your phone, and let’s get to work. 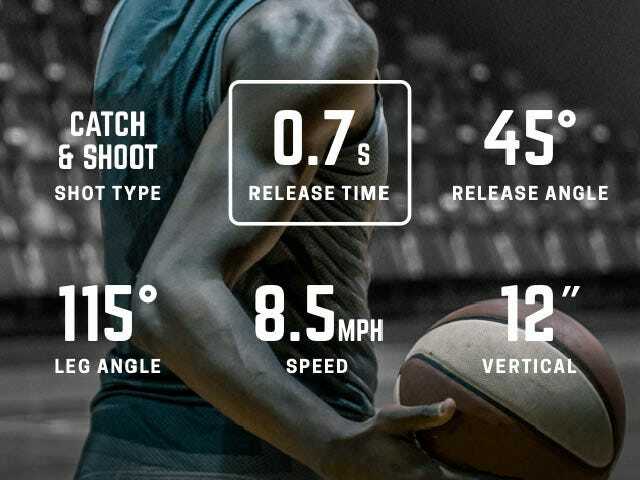 Go beyond the basics and get in-depth stats on every shot with Shot Science technology. No accessories required. 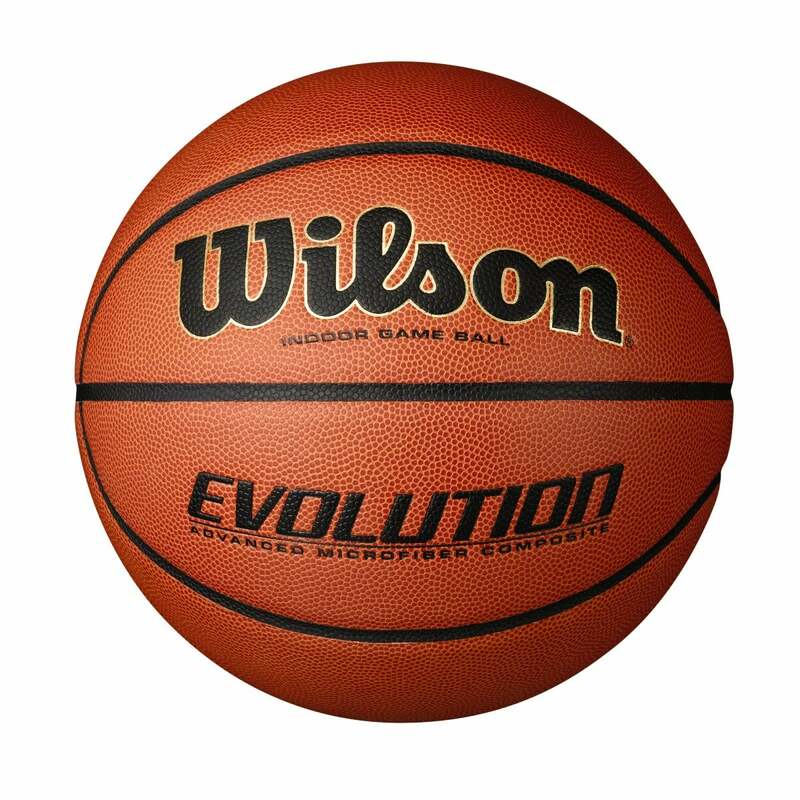 Just take out your iPhone and use the HomeCourt app to track your training session. 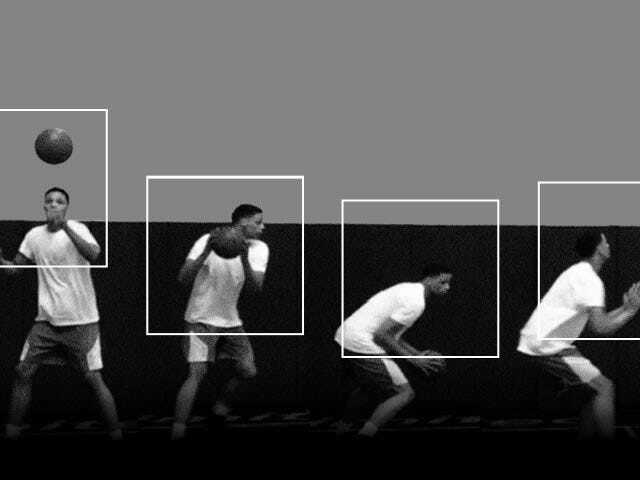 Advanced analysis sharpens every aspect of your shooting – release time, angle, vertical and more. 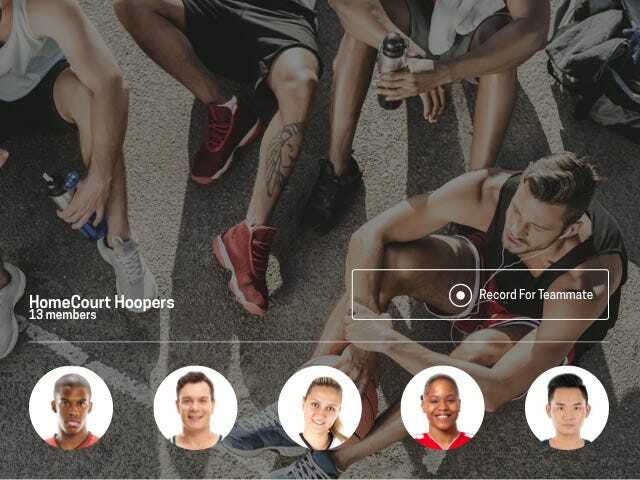 Video and stats from every training session are easily shareable among teammates and coaches.